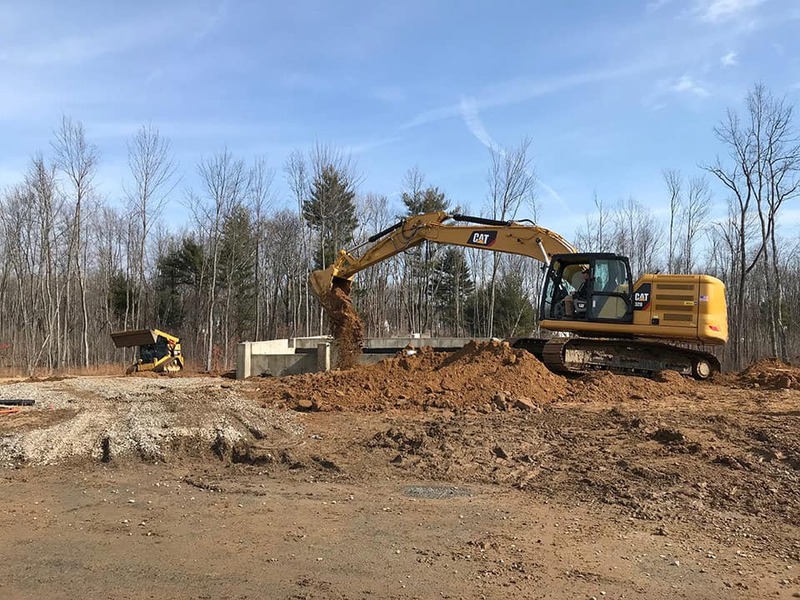 Nordic Construction Services is our full-service excavation division that provides site work for both private and commercial customers. 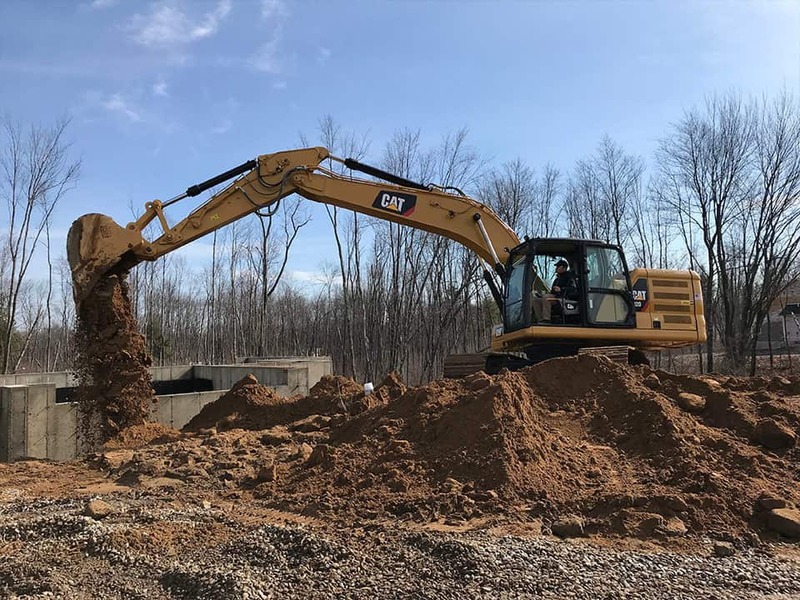 NCS works with local builders, businesses and residents to meet a variety of industry needs such as site preparation, digging, back filling, grading, trenching, debris removal, and installation of drainage systems and utilities. 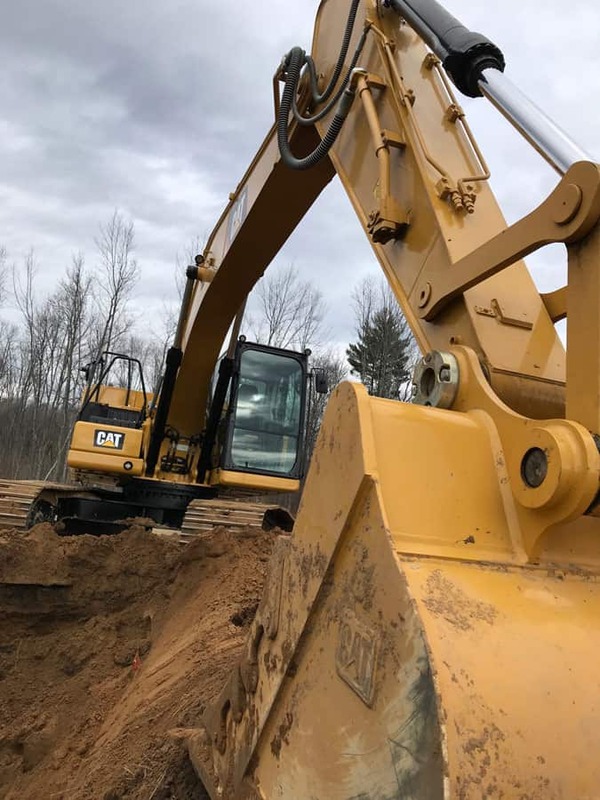 NCS takes great pride in maintaining a safe and organized environment while providing top-notch service at every job site. Contact us today to get started on your next project.